Ever since their arrival, books have influenced many lives. They have been an essential part of our lives. Be it as a guide, a source of knowledge, a friend and just about any form. They have been there for us when no one could. They have brought about a huge difference in our life. Books are indeed one’s best friend. There are quite a few genres out there and each one is unique in its own way. Most of us have a favorite one or a go-to book. A book that we absolutely loved on the first read and would read it all over again. When it comes down to coping with hard times, a motivational book comes in handy. Sure you might just read any other book to distract yourself. But the one thing that is going to motivate you, other than yourself is a book on motivation. Many of us own a motivational book or two at home. For those of you who don’t, it's time that you get one just so you can rely on it to get you going. Worried that some are overpriced? You can always buy the books during the sale, if not that, then you can always use the coupons and deals for books. Save and get to read more. Motivational books are meant to help you take charge of your life. They always convey or teach you something. Maybe a lesson or two. Maybe they give you a new perspective or maybe they just help you get through the mess you are caught up with at the moment. These book drive readers to change their life. For all those times when you are demotivated give them a read. 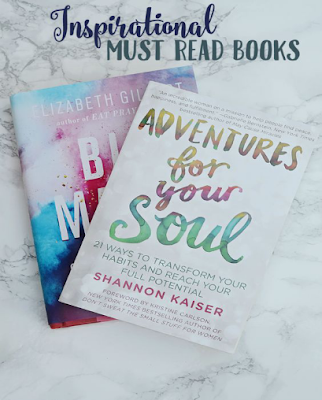 This article shall solely focus on top motivational books which will possibly revolutionize your life. Give them a read, get to learn something and maybe share this with someone in need. You can change your life and help another do too. In shorts: Provides you with a set of practical formulas to avoid fatigue, eliminate business worries and how to look your best every day. Tells you the importance of adding one hour to your waking life, to finding and being yourself. 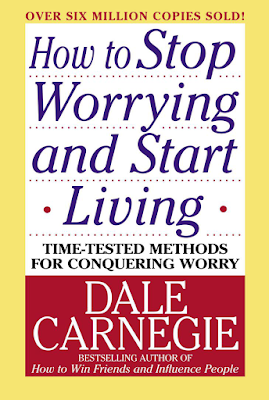 Helps you to refrain from worrying about things and actually live in full joy. Read this book to lead a happy life. 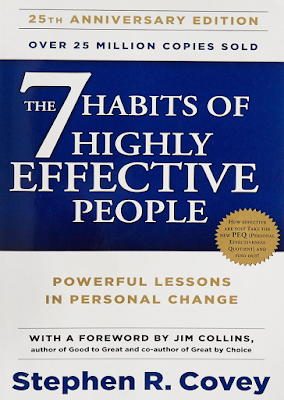 In shorts: The author’s roadmap of 7 habits helps you develop better habits, find solutions to personal/ professional problems, and achieve a great life. All by the means of fairness, integrity, honesty, and dignity. 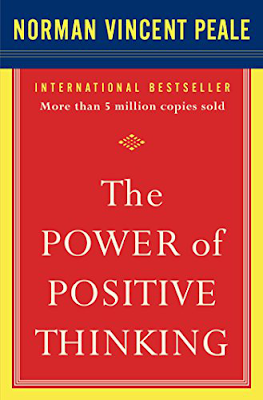 Quotes from the book: "Sow a thought, reap an action; sow an action, reap a habit; sow a habit, reap a character; sow a character, reap a destiny." In shorts: This book is a source of inspiration for all the readers who want to get the most out of their job, marriage, family life and community. 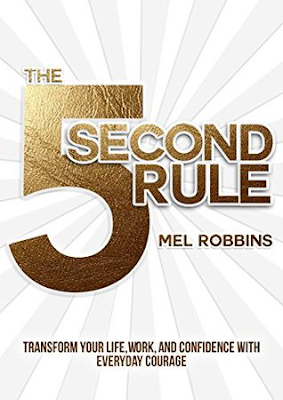 The book has a set of useful methods to help you attain success. It says one needs to learn and understand the habit of doing and thinking has a great impact on where you want to lead. In shorts: This is an international bestseller that helps people restore belief in faith and inspiration. This book was written to help people achieve happiness and satisfaction in their lives while also believing that their lives are worthwhile. 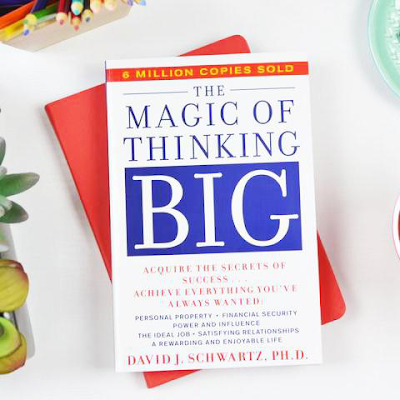 The readers are presented with many techniques to energize one’s life, believe in the power of belief and motivation. It helps one achieve their dreams and hopes. Quotes from the book: "Action is a great restorer and builder of confidence. Inaction is not only the result but the cause, of fear. Perhaps the action you take will be successful; perhaps different action or adjustments will have to follow. But any action is better than no action at all." In shorts: Remembering all the support the author has had through his life, be it from his parents, teachers, friends, have pushed him to be stronger. He states that “ what if the secret to success and confidence goes beyond knowing how to push yourself and accepting the support from your peers?”. There is a use of the science of habits, shocking historical facts, stories to explain to the reader the power of “ push moment” and the reader is given with an easy tool to achieve a sense of inner self. 15) Tuesdays with Morrie: An old man, a young man, and life’s greatest lesson. We hope you liked this list of motivational books. We are sure you might have come across some, the others are worth reading too. Do give these a read and have a positive mindset. Adela Adhya is all about the good and happy things in life. Gelato and craft-making aren't her only skills, she also likes to write about things that leave an everlasting impact.